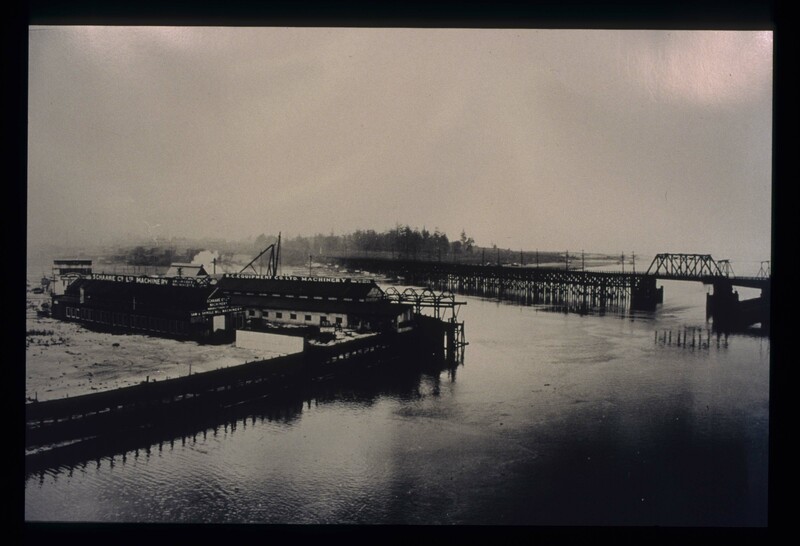 Granville Island’s first business opened in 1917. BC Equipment Ltd repaired and assembled equipment for the mining and forestry industries. Their wood-framed machine shop now houses part of the Public Market.